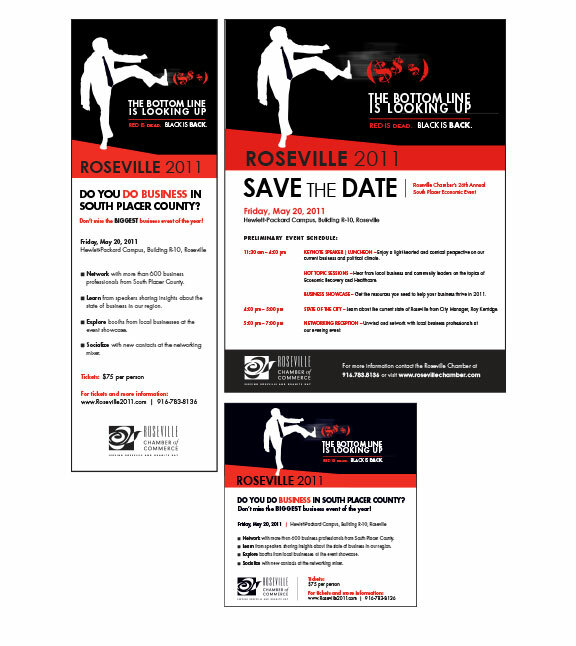 Event logo design, all printed collateral materials, signage, digital ads, print ads and emails for Roseville 2015 and Roseville 2001. 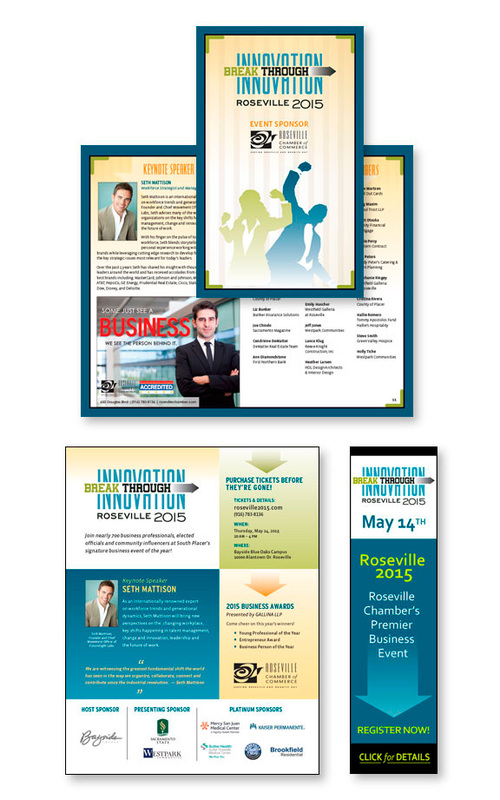 The Roseville Chamber of Commerce holds an annual business showcase, newly recognized as Placer County’s signature event of the year. 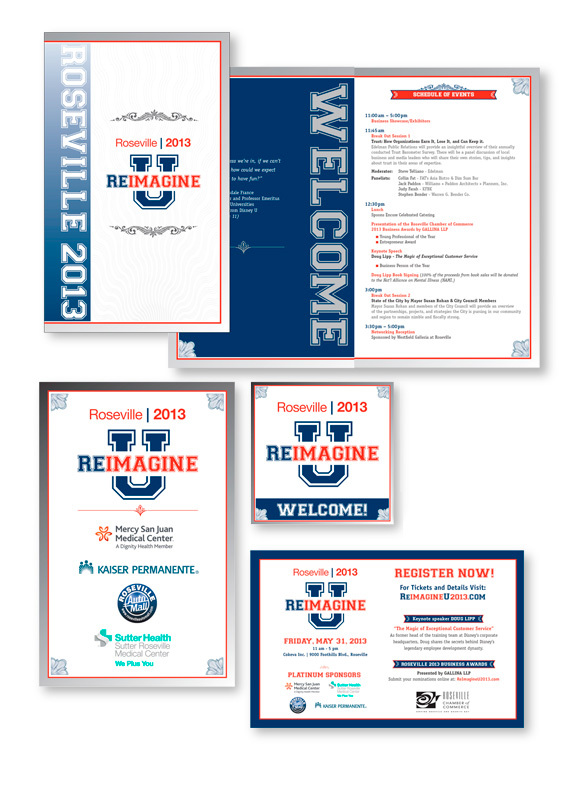 Bouchard was hired to handle all publicity and advertising for the Roseville 2013 awards.